Savour the special feeling that running unencumbered over beautiful fells and conquering the peaks brings. 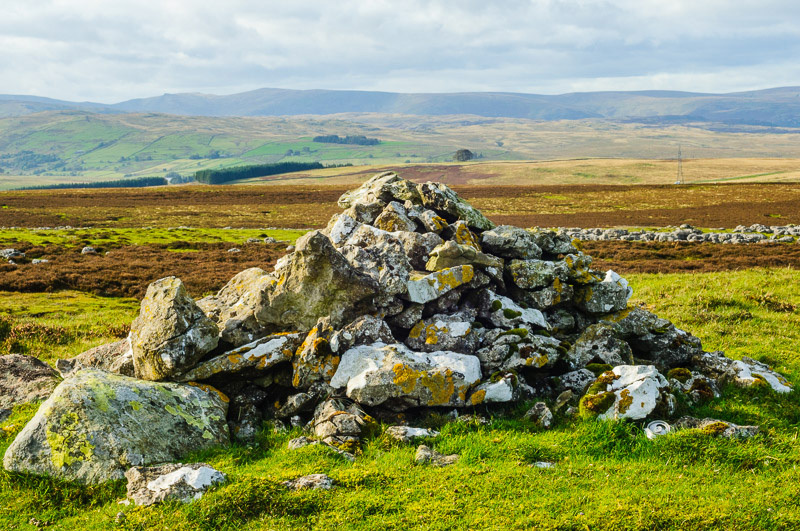 From conquering classic Lakeland Fells like Haystacks, Helvellyn and Kidsty Pike, to running freely through the Yorkshire Dales and over the Moors – some of the most spectacular scenery in Great Britain. Then to spend the night relaxing your legs in comfortable beds in high quality accommodation, eating good locally sourced food and maybe indulging in a well-earned beer, what better way to experience your running to the full? Our running holidays are supported by the leading running shop, Pete Bland Sports of Kendal. All our running customers will receive a special complementary Coast to Coast runners pack at the start of your trip, including gels, energy bars, shot-bloks, emergency bag and trail socks. Plus a 10% discount to their online shop so you can make sure you have the right equipment for your training and your holiday.